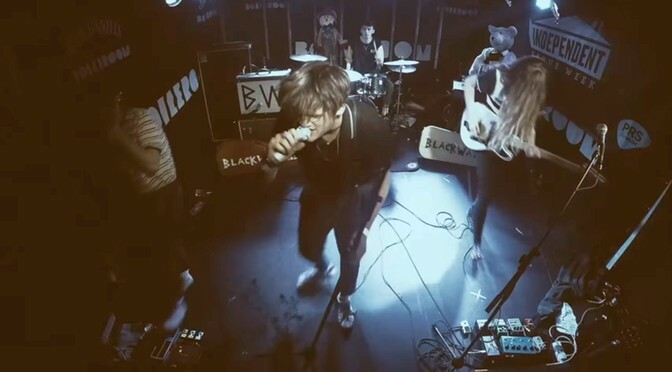 The Blackwaters may be missing the leather jackets, but they’ve got the rest down to the tee. I rarely wish I was a teenager but this video sure makes it look fun. This song was produced by Carl Barat of the Libertines.